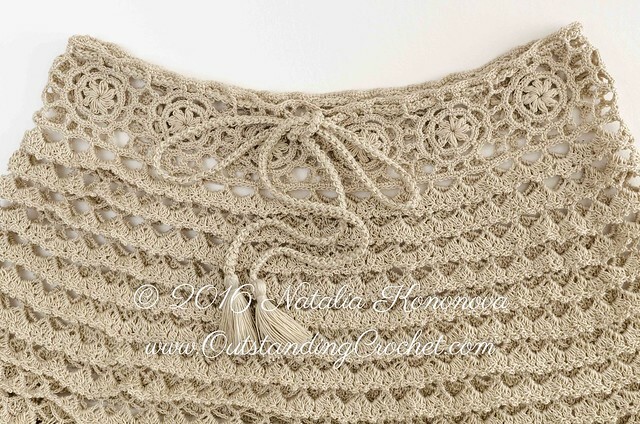 Outstanding Crochet: Free Crochet Romanian Cord Tassel Drawstring Tutorial is available for a download. 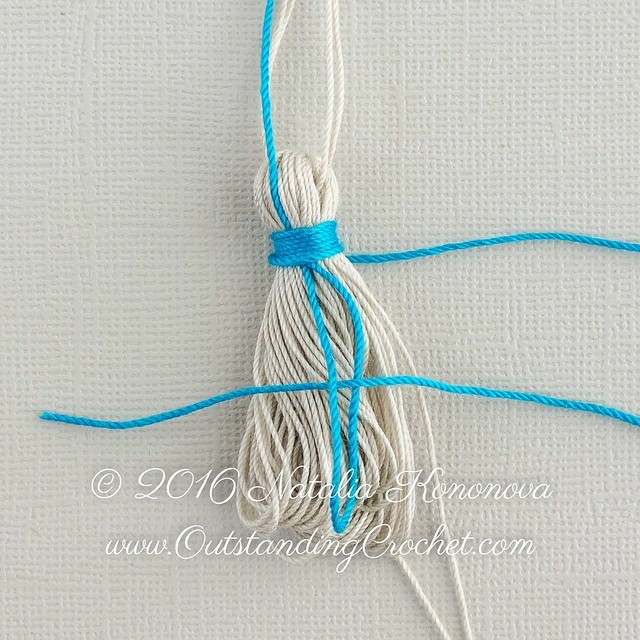 Free Crochet Romanian Cord Tassel Drawstring Tutorial is available for a download. 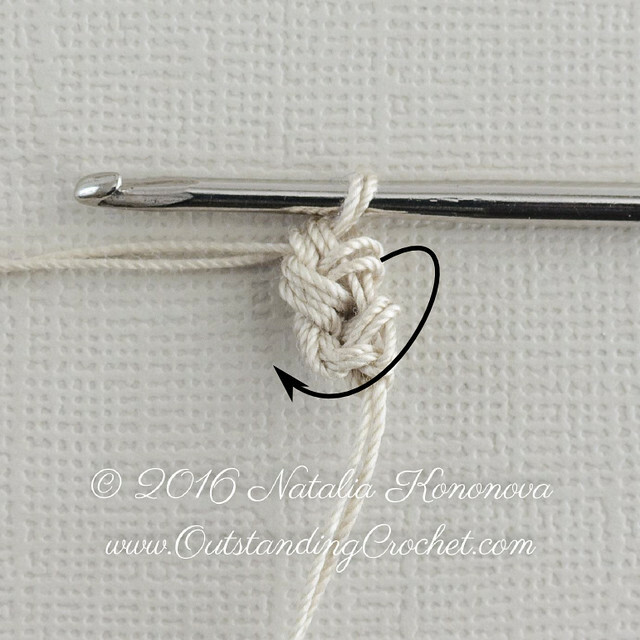 I already have this tutorial published here. 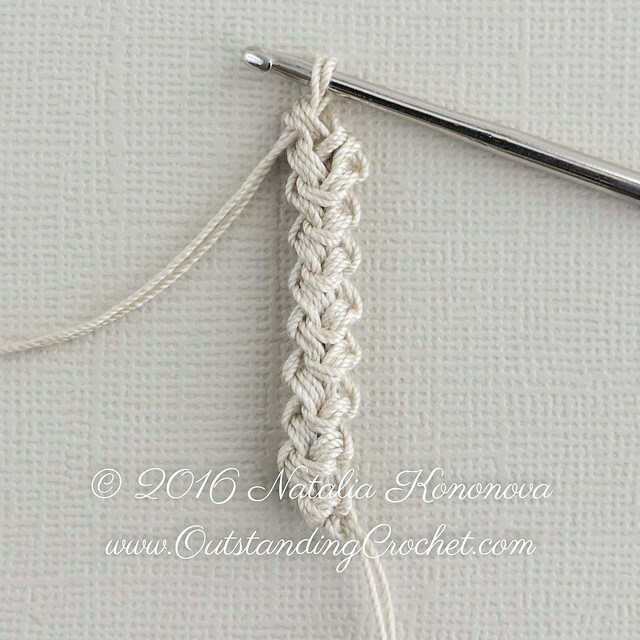 Today I downloaded it to Ravelry so you can get that free tutorial in pdf format.